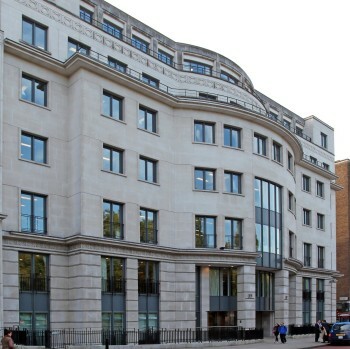 Following a competitive tender in 2016 Vertex was appointed on-site M&E Maintenance provider for One Strand and 27 Knightsbridge. 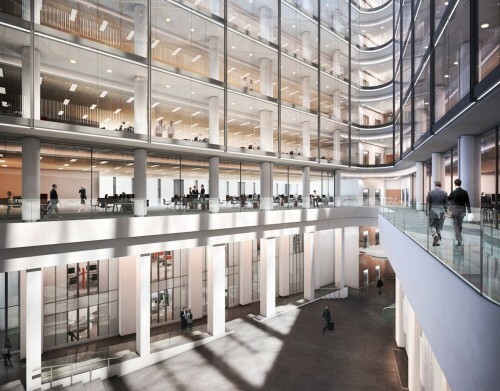 Managed by METRUS, a leading bespoke property advisor with combined assets under management valued at over £4.5bn, these buildings were combined for commercial and operational efficiencies. Vertex currently has a team of 6 dedicated to these contracts. Upon the appointment of Vertex, the incumbent contractor removed the entire team from site. During the mobilisation period Vertex identified the risk of no TUPE transfer personnel. To mitigate this risk Vertex inducted 4 mobile engineers to the site and they shadowed the incumbent engineers. Additionally, Vertex Management was also inducted to the site and by ‘Go Live’ day Vertex were able to provide a competent team to ensure business as usual. The mobilisation objectives have been completed and included a planned Chilled Water drain down during the first weekend of operations.